A fantastic large four bedroom detached house with two En-suites and two reception rooms and a conservatory and a separate laundry room and downstairs W.C. 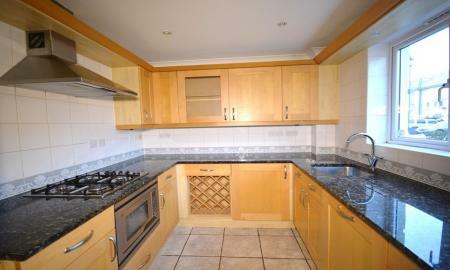 Fantastic Kitchen with double door fridge/freezer and lots of cupboard space. The property is located in North Kingston in a cul-de-sac road. This is a stunning 4 bedroom home located on Kings Road, Kingston. In walking distance to the popular schools. This property not only has a beautiful décor but also a garden and car parking for two. This is close to all local amenities and would be a perfect home. Detached four bedroom family home with three reception rooms downstairs, modern kitchen and a large private garden. The property has two bathrooms, one ensuite and W.C downstairs with double garage and off street parking. Convenient for the Ham Common and Richmond Park and Thamesgate Close is a short walk through the park to the River Thames. 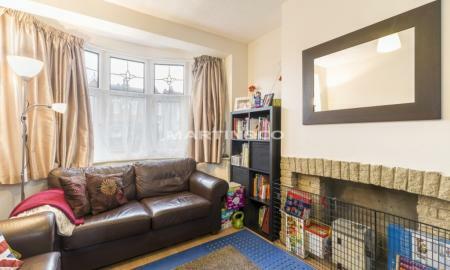 This beautifully presented 3 bedroom semi-detached house featuring a spacious double lounge and a nice modern conservatory. This house has a fully fitted kitchen, brand new oven, and fridge with a separate utility area and a downstairs cloakroom. On the first floor you will find a fully fitted family bathroom, master bedroom that has a dressing area & en-suite shower room. 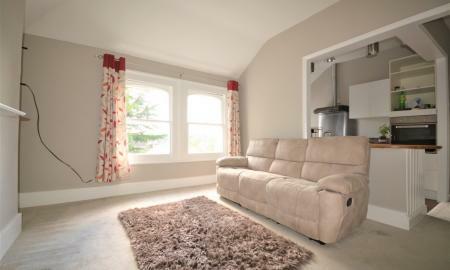 There also a further fitted wardrobes in the second bedroom and new fitted carpets throughout upstairs. Other benefits include garage for storage, boarded loft, new double glazing & gas central heating. Available earlier if required. 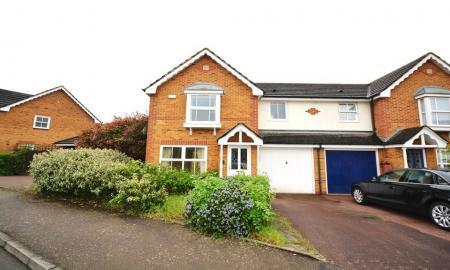 Well presented clean property in a fantastic area. Comprising of Three bedroom double size bedrooms, two with fitted cupboards, bathroom with separate W.C. Downstairs large front reception room, separate study/office, large dining room with wooden floors leading onto a large garden. Kitchen has fridge/freezer and washing machine. Moments away from New Malden manor station. This property calls for all students or sharing professionals. This is a large property with spacious rooms, just opposite the Penrhyn Road Kingston Univeristy. This is a ground floor maisonette split over two floors, compromising the perfect accommodation for those working or studying. The kitchen leads out to a outside communal space. With a downstairs toilet and fitted bathroom upstairs. This property is available furnished. A good sized three bedroom house located on West Barnes Lane with a office/gym in the garden. The house is neutrally decorated along with wooden flooring throughout, with the ground floor consisting of a reception room and a kitchen Breakfast room, including fitted appliances and large dining area. Leading on from the diner is a bright and airy conservatory looking onto the well presented private garden. Upstairs comprises of a modern bathroom with separate shower and bath, two good sized double bedrooms and a single bedroom. The property has parking on the driveway and is available with NO CHAIN. UNFURNISHED FROM THE 1st MAY 2019. KEYS HELD. The house is situated just a short walk away from Motspur Park Rail Station, and the local amenities are within very close proximity to the property. ***Property has its own home office/Study in the garden***Martin & Co are proud to present this beautiful three bedroom house located on West Barnes Lane. The house is neutrally decorated along with wooden flooring throughout, with the ground floor consisting of a reception room, and separate kitchen including fitted appliances and large dining area. Leading on from the diner is a bright and airy conservatory looking onto the well presented private garden. Upstairs comprises of a immaculate bathroom with separate shower and bath, two good sized double bedrooms and a single bedroom. Also included with the property is an outhouse with plenty of space inside, can be used for a games room or storage. And a drive way is available to be used. ***Property has its own home office in the garden*** The house is situated just a short walk away from Motspur Park Rail Station, and the local amenities are within very close proximity to the property. 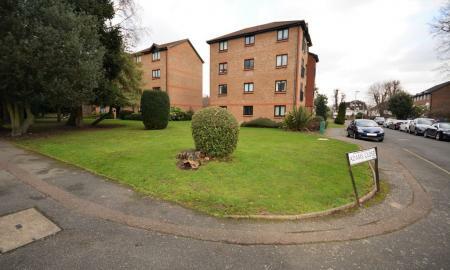 Lovely two double bedroom ground floor apartment to rent behind New Malden high-street. Only walking distance to New Malden high-street and New Malden train station which takes to straight to London Waterloo within 30 minutes. This property if perfect for working professionals or a small family. This property also benefits from being on the ground floor which means you could always have a barbecue on a nice summers day. 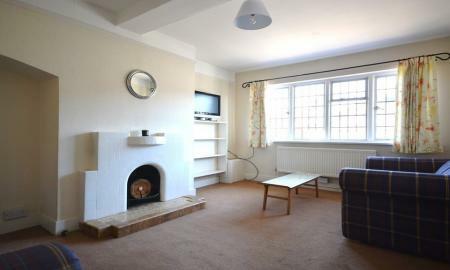 A spacious two double bedroom property with open plan modern kitchen over looking the lounge and a large bathroom. Plenty of extra storage spaces in hallway cupboard. 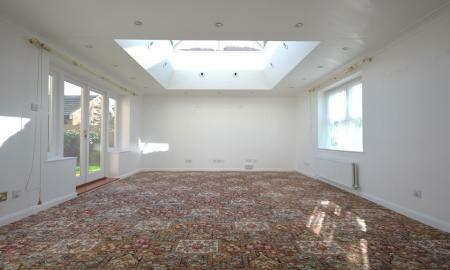 Located near to Richmond Park and very good schools. 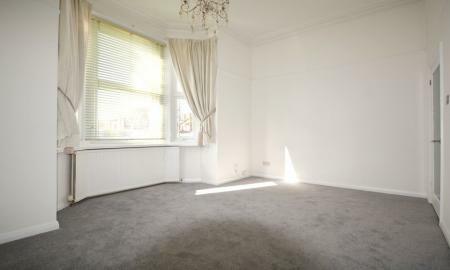 A ground floor flat, comprising of a spacious lounge, separate kitchen, modern bathroom and two bedrooms which have built in wardrobes. The property is in good decor order and comes unfurnished. A stunning One bedroom ground floor property with a large double bedroom, living room and modern kitchen with its own access to a private communal garden. Located in a desirable gated location, near to riverside, local town centre, walking distance to Kingston Station and Sainsbury. 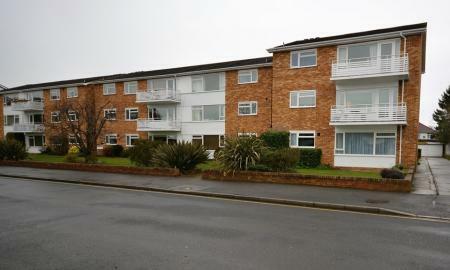 Two bedroom flat to rent in Ham Parade, Kingston. 24 hour transport links to Richmond and Kingston Highstreets. 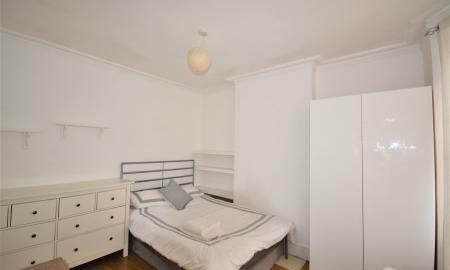 The flat comprises of a top floor bedroom, a second double bedroom on the first floor, a large reception, a separate eat-in kitchen, a bathroom and a separate WC. 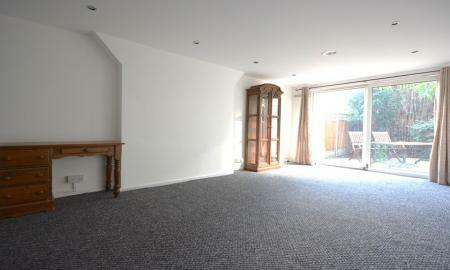 Newly refurbished ground floor, one bedroom apartment to rent in Coombe Lane, Raynes Park. This large one bedroom apartment is close to all local amenities and only a five minute walk to Raynes Park station which takes you directly to London Waterloo. This property is perfect for a small family or a working professional working in the city. Viewings are highly recommended. 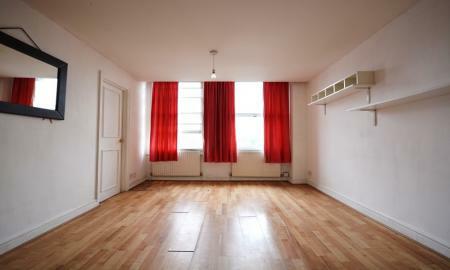 One bedroom apartment available to rent in Richmond Road, Kingston. 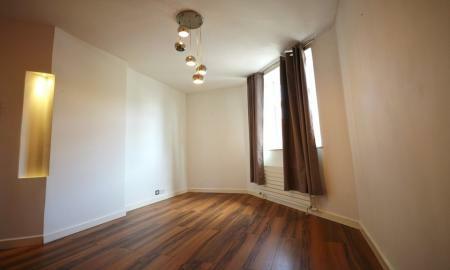 This property compromises of having one double bedroom and a study room with a large living area. Only across the road from Sainsburys and only a five minute walk to Kingston train station and Kingston High street. 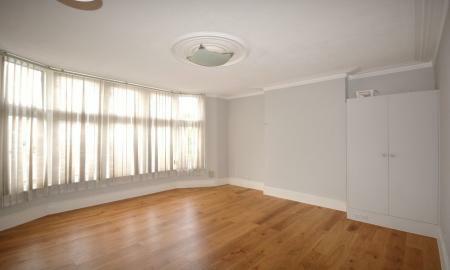 Martin & Co are delighted to offer this newly refurbished 1 double bedroom apartment in Teddington. 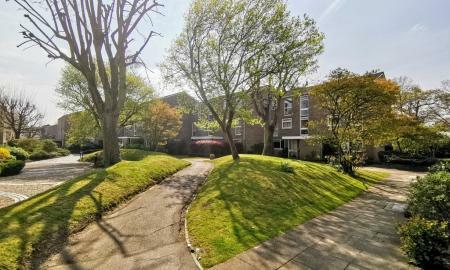 Benefiting from a good sized lounge with direct access onto the delightful communal gardens this apartment would be excellent for a professional / professional couple. Good sized shower room, separate kitchen with all modern appliances. Walking distance from Teddington train station. 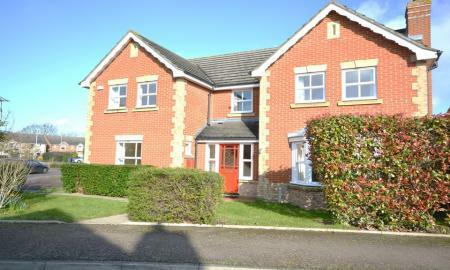 This Property is offered unfurnished and is available Now! Enquire today to avoid missing out! 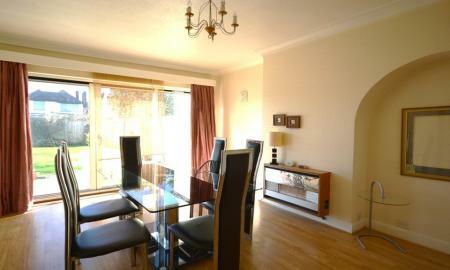 This is a stunning one bedroom first floor apartment situated in New Malden. This property offers a modern kitchen, bathroom and a large double bedroom with fitted wardrobes. Located close to New Malden Station and High Street. Fantastic one bedroom flat locates on the High Street Surbiton!! !